Why Is the Judge in the Meek Mill Case Such a Damn Hater? Meek Mill performs during the V-103 Live Pop Up Concert at Philips Arena on March 25, 2017, in Atlanta. Let me make this clear: I’m not team #FreeMeekMill, but I am team #FreeRobertRihmeekWilliams. Brinkley sentenced the 30-year-old rapper, whose real name is Robert Rihmeek Williams, to two to four years in prison in November on a probation violation. TMZ reports that Brinkley denied Meek’s request for bail on Monday and gave no reason for her decision. Brinkley had called the rapper “a flight risk” and a “danger to the community” when also denying him bail in December. Brinkley has also previously been tied to Meek’s former manager and to a probation officer whom Meek’s lawyers successfully had removed from his case when it was revealed that she had spoken to her boyfriend about Meek’s case. So what is the motive behind keeping Meek in jail? Is it some sort of weird payback scheme? “In spite of the recommendations from the Philadelphia District Attorney’s Office, which was supported by Governor Tom Wolf, the judge continues to stand alone in supporting Officer Reginald Graham’s perjured testimony as well as his criminal behavior that has been documented,” Tacopina added. Graham is the police officer who originally arrested Meek on drug charges. He has since been identified as an officer considered too corrupt or dishonest to take the stand at criminal trials. 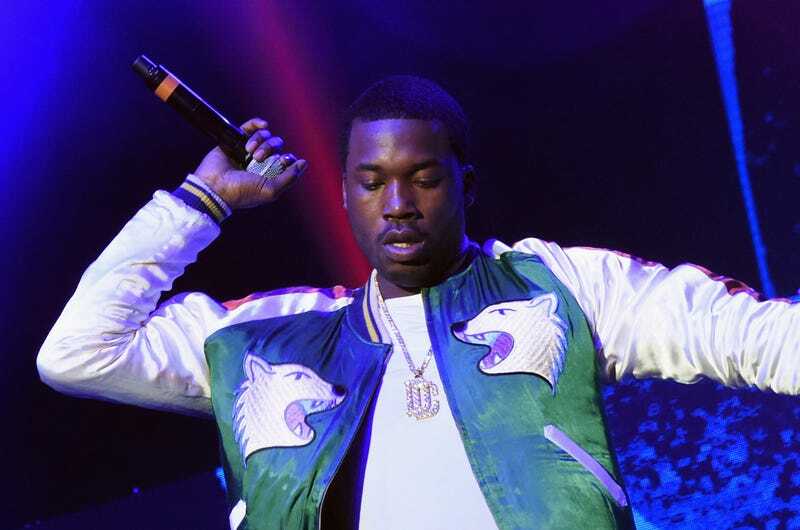 The fight to free Meek Mill may have reached a turning point. For her part, Brinkley denies that there is any bias. She defends sending the rapper back to jail, saying that he admitted to using drugs, failed to adhere to travel protocol and was on his fifth probation violation. She also denies asking for a shoutout in a song. Even with all the evidence to the contrary, Brinkley believes that there is no reason for her to recuse herself from Meek’s case. It just seems odd that a judge would have so much ire for one individual. The original case is years old. The latest “probation violations” were relatively minor—and no charges were filed in either case. Brinkley’s stance when sentencing Meek to jail was that the mere fact that he was arrested at all, even without the charges, was enough for him to be considered in violation. She definitely could have cut him some slack. Again, we are talking about a crime that is at least 12 years old. His life has since taken a different path, and he’s more than demonstrated that he should be free of the tethers of the probation and parole systems. Unfortunately, for whatever reason, Judge Brinkley does not believe this is the case. Why is she such a Meek hater?